Every market produces players- those who churn one multi-baggers after another. Dolly Khanna, although the name may not be quite well known as of Rakesh Jhunjhunwala, but she is doing quite well off. Her portfolio was quite a mystery for a long time! She has not been interviewed or known before until she bought 1% stake in a company and Indian law makes it compulsory to disclose it to the exchange. Her stake is more than 1% of 14 listed companies now. Dolly Khanna, the name we hear along with Rajiv Khanna. The couple is based on Chennai. Rajiv Khanna has graduated as a chemical engineer from prestigious IIT Madras. During their initial days, they raised capital from the sale of family business named ‘Kwality Milk foods’ to Hindustan Unilever in 1995. Since then the golden couple has not looked back. She is into the stock market since 1996 and her portfolio is managed by her husband Rajiv Khanna. 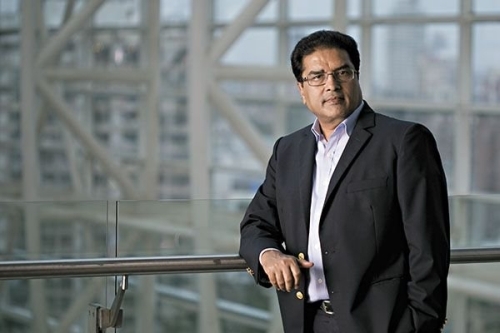 Rajiv Khanna is widely known as a brain behind Dolly Khanna’s holdings in the equity market. Her holdings range from the plastic company to the pressure cooker manufacturer. What makes it interesting is that her stock picks perpetually becomes mega multi-baggers. The couple is quite accurate and expert in picking small potential businesses. 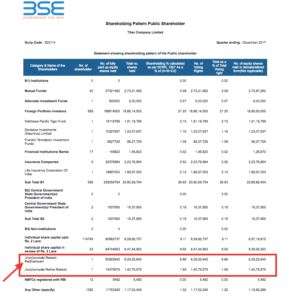 Khanna’s are named among the top individual players of the Dalal Street. In 2014, she picked up Nilkamal (India’s top manufacturer of Home and office furniture), the stock which surprisingly has gone up 900% (from Rs 197.30 on March’14 to Rs 1966 as of March’17) in past 3 years, nearly 10 times. Their first multi-bagger in their portfolio was Hawkins Cookers. They kept buying stocks till June’09 at the price of 130-140. 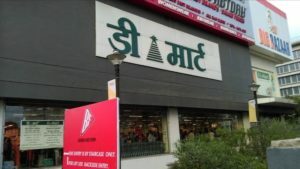 Today is stock is worth Rs 3400 and also the company has given 70% of its profit as dividends. Avanti Feeds, Nilkamal, Rain Industry, Emkay Global, NOCIL, PPAP Auto, Sterling Tools, Thirumalai Chemicals, Asian Granito are the few examples of her stocks that went to become multi-baggers once she added them to her portfolio. 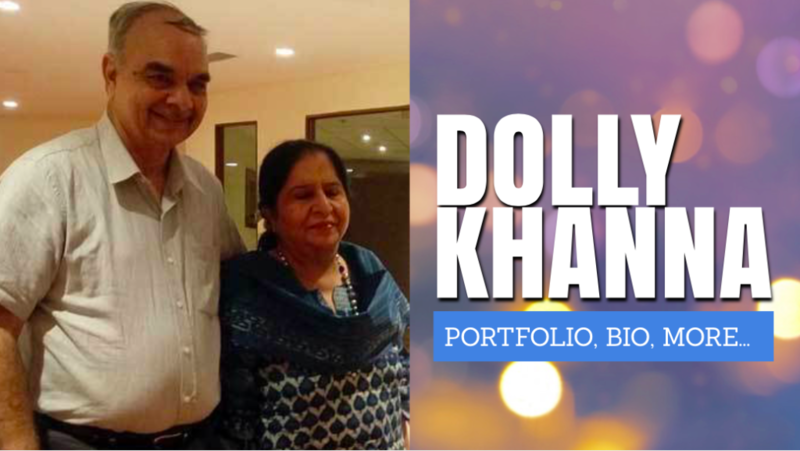 Here is the partial portfolio of Dolly Khanna as of December 2017. Rain Industry is the prime target of her investment followed by Manappuram Finance, NOCIL, Thirumalai Chemicals and many more. Her another interesting investment is in Trident where she holds 1.03% of the stake as of Dec’16. Since her investment, the price has risen up to 82.25 as of March’17 form 57.55 on Dec’16, giving 42.92% return, She recently bought a lot of shares of Butterfly Gandhimathi, which is also favorite of Ashish Kacholia. But her main target is Rain Industries where she bought 1.27% of the equity in June’17 and increased it up to 2.57% of equity until December’17. Nevertheless, if the couple sells some stock, then it doesn’t always mean that they have lost their confidence in the company. It’s just that they might have found something else that’s worth more investing. Avanti Feeds is such example where she sold many of them even at low price and price went even high after the sell-off. Though Avanti had given her a fair amount of gain even at that stage. The above stocks (along with some others) make up around INR 1 billion. as a net worth. 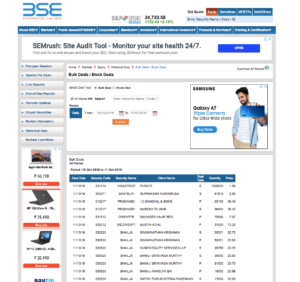 Also, there are few stocks which are not yet disclosed to stock exchange as they are below the statutory limit for reporting. So, the aggregate will definitely roar above INR 1 billion! Generally, the couple is a believer in long-term investment, but sometimes they also sell off the stock if it’s giving them a pretty sum of returns at that stage. Rajiv Khanna says that he relies on public information to make his investment, unlike some market analyst who bothers themselves talking to management of companies. 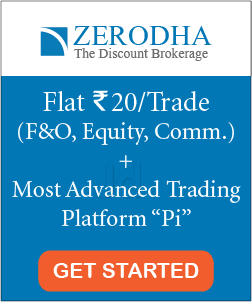 Vijay Kedia is one of the most successful stock investors of the present time. His stock market journey is inspiring for many old and new investors. 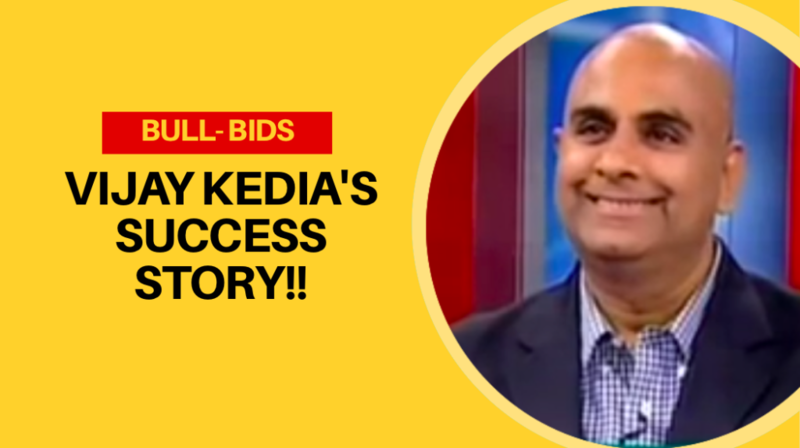 Today, let’s re-visit his journey to learn how Vijay Kedia became one of the most triumphant stock investors of India. 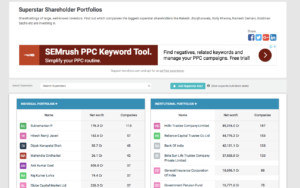 Vijay Kedia is an ace Indian stock investor based in Mumbai. 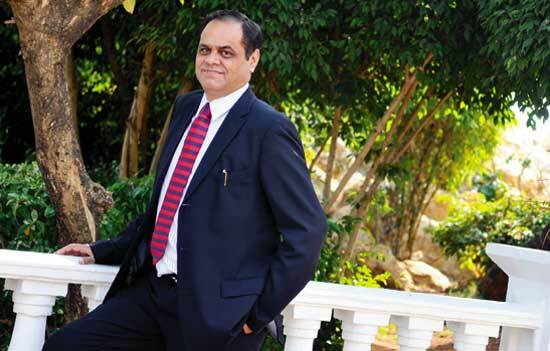 He is the managing director of ‘Kedia Securities Pvt Ltd’ and his net worth is over 1,000 crores. Mr. Kedia is involved in the stock market since an age of 19. He is also described as ‘market master’ by economic times. Vijay Kedia was born in a Marwari family of stockbrokers. His family has a background in the stock market for over decades. He joined the family business of stock broking at an age of 19 after the death of his father. Since that early age, Vijay Kedia started working as a stockbroker. Nevertheless, just after few years of working in his family business, he left stockbroking to start his trading career. During his initial days of trading, Vijay Kedia made a number of profitable trades from the market. However, he soon realized that even after making frequent profits, few big losses easily destroyed all his profits. Overall, he wasn’t earning much from his trading. Therefore he started learning fundamental investment to start investing in the stock market instead of just trading. In the meanwhile, he also moved to Mumbai from Kolkata. While in Kolkata, Vijay Kedia identified ‘Punjab Tractor’ at Rs 50 which multiplied 10 times in next 3 years. But his investment base was very low in that stock. 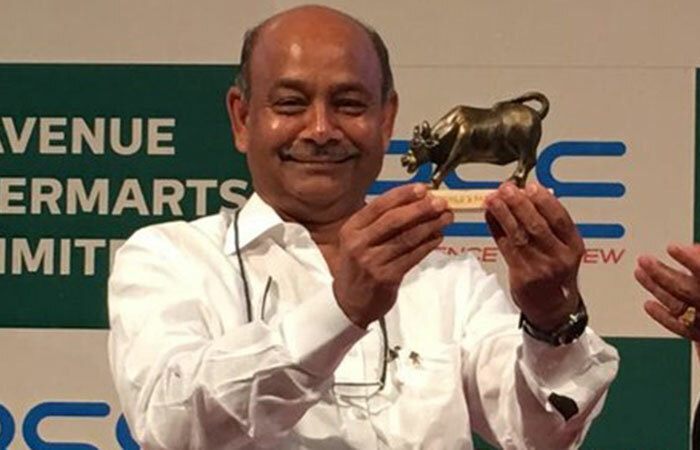 In 1992-93, he picked ACC at Rs 300 and sold at around Rs 3,000 within a year and a half. He bought his first house in Mumbai using that money. That gave a lot of encouragement to Vijay Kedia. During 2004-05, he picked a number of multi-bagger stocks which gave him a return of over 1,000% in the next 10-12 years. 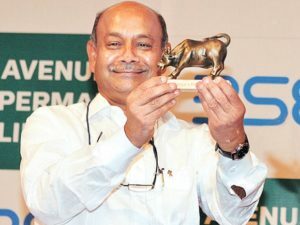 Few of the stocks were Atul Auto, Aegis Logistics, and Cera sanitary ware. For Aegis Logistics, he picked that stock at Rs 20 and bought 5% stake in the company for the very first time in his career. The share did not move much for next one year. However, the market realized the stock’s potential later and the share moved to Rs 300 in no time, giving Vijay Kedia a return of 15x. In 2012, Vijay Kedia rightly predicted the beginning of the structural bull run in India when the others were bearish. (Source ‘Indian equities in the first phase of a bull market’: Kedia Securities (Economic times)). 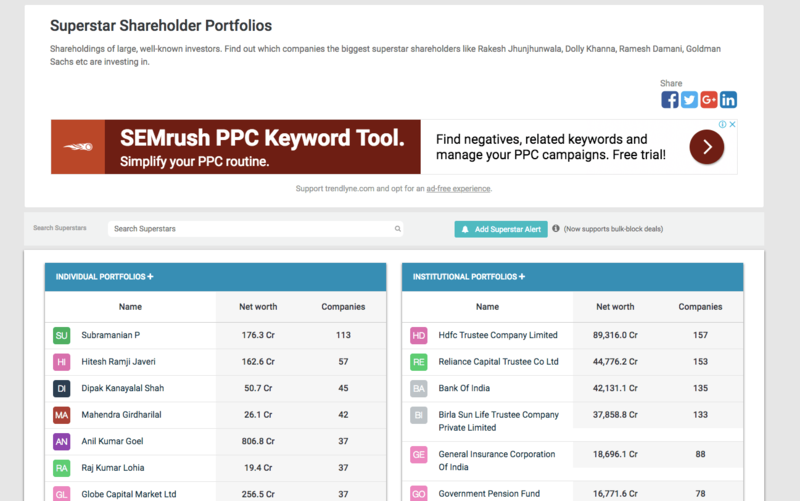 Recent Investments: Few of the recent investments of Vijay Kedia in 2017 are Everest Industries, Caplin ltd (Indian stationary company) and Vaibhav global. He purchased Vaibhav global at an average price of Rs 350 in 2017. Currently, the stock is trading at Rs 714. 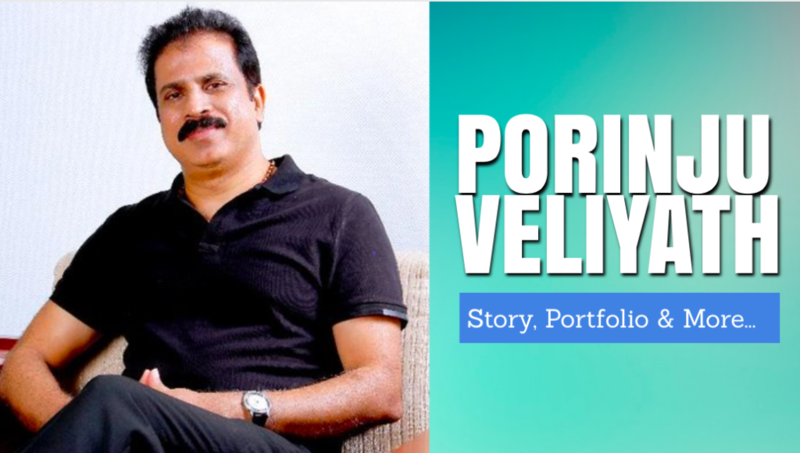 Vijay believes that an investor must have three qualities: Knowledge, Courage, and Patience. After his initial losses in trading, Vijay Kedia shifted to investing with an ideology to hold the stocks for long term. Here’s a quote regarding his investment strategy. According to the latest updates on Forbes (14 Feb 2018), the net worth of Rakesh Jhunjhunwala is $3.1 Billion, which is equivalent to over Rs 19,000 Crores. 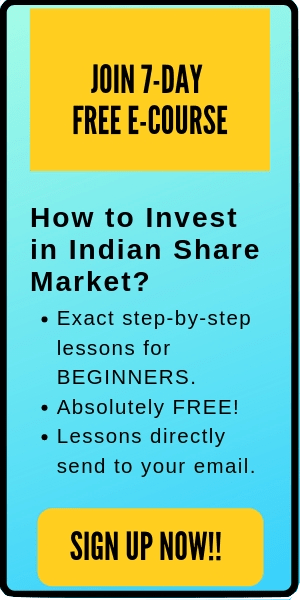 So, how did a regular guy from Mumbai with just Rs 5,000 became one of the most successful stock investors in Indian history? 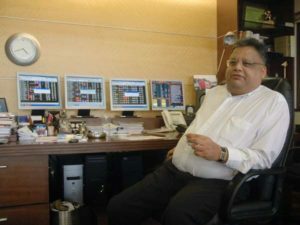 In this post, we are going to walk through the journey of Rakesh Jhunjhunwala in the Indian stock market. Rakesh Jhunjhunwala, also known as the ‘big bull’ or ‘Indian Warren Buffett’ was born on 5th July 1960 in Mumbai. Rakesh Jhunjhunwala consistently used to hear his father discussing stock market with his friends. As he was very curious about stocks, so once he asked his father that why stock price fluctuates daily? His father suggested him to read newspapers as its the news that makes the price of stocks to fluctuate. Rakesh Jhunjhunwala also expressed his wish to pursue a career in the stock market. However, his father suggested him to first get a graduate degree from a college. 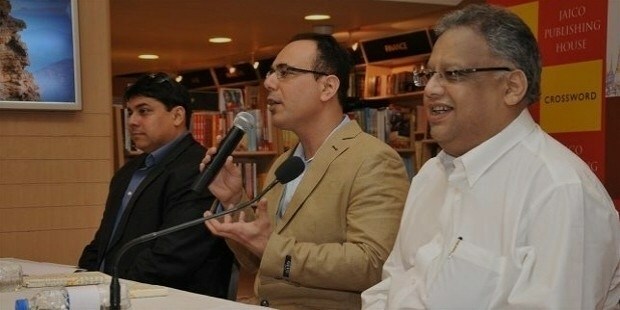 Rakesh Jhunjhunwala graduated from Sydenham college in 1985 as a chartered accountant. After graduation, he again discussed his career goal as a stock market investor with his father. To this, his father replied that he is permitted to pursue any career. However, he also added that he’s not going to give him any money, nor he can ask the initial capital from any of his father’s friends. Mr. Rakesh Jhunjhunwala entered the stock market with just Rs 5,000 in 1985. At that time, Sensex was at 150 points (currently Sensex is hovering at 35,000 points). Nevertheless, soon Rakesh Jhunjhunwala was able to take an amount of Rs 2.5 lakhs from one of his brother’s client by promising to give higher returns compared to the fixed deposits. Rakesh Jhunjhunwala’s first big profit was Rs 0.5 million in 1986. He bought 5,000 shares of Tata Tea at Rs 43 and within 3 months it was trading at Rs 143. He made a profit of over 3 times by selling the stocks of Tata tea. In the next few years. 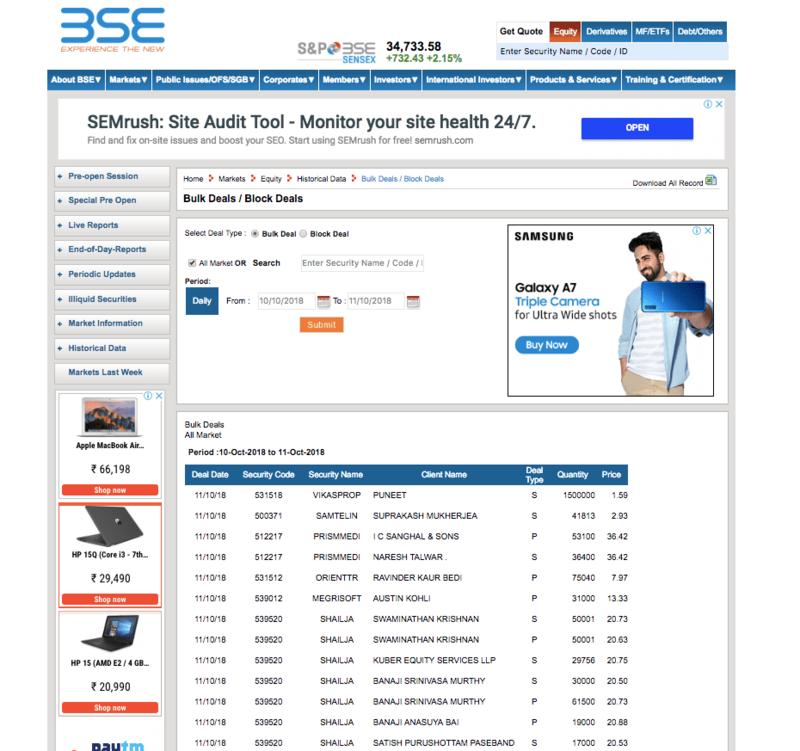 Rakesh Jhunjhunwala made a number of good profits from stocks. Between 1986-89, he earned Rs 20-25 lakhs. His next big investment was Sesa Goa, which he initially bought at Rs 28 and then increased his investment at Rs 35. Soon, the stock rallied to Rs 65. 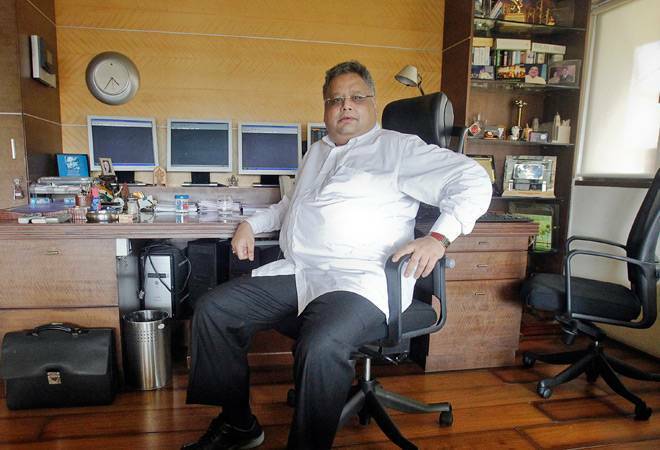 Rakesh Jhunjhunwala manages a privately owned stock trading firm called ‘RARE Enterprises’. The name is derived from the first two initials of his name and his wife Mrs. Rekha Jhunjhunwala’s name. During his long career in the stock market, Rakesh Jhunjhunwala invested in a number of multi-bagger stocks. In 2002-03, Rakesh Jhunjhunwala bought ‘Titan Company Limited’ at an average price of Rs 3 and currently it is trading at a price of Rs 817. He is holding over 7.5 crore shares of titan company. He has an ‘overall’ holding of 8.45% in the company. 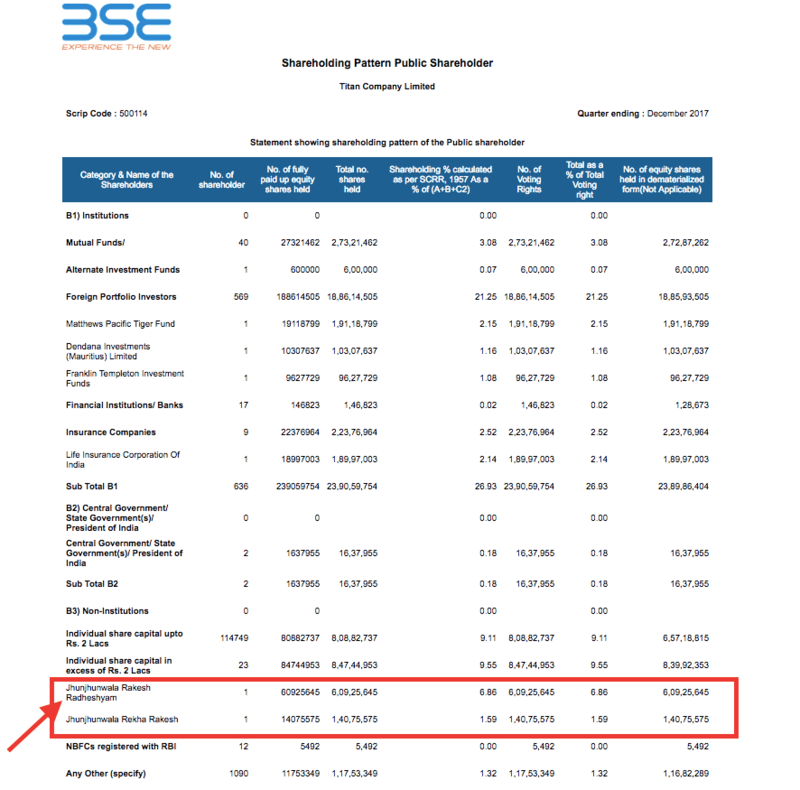 Few other multi-baggers in Rakesh Jhunjhunwala’s portfolio are CRISIL, PRAJ IND, Aurobindo Pharma, NCC etc. Also read: How to find where the Big Players are Investing in the Market? Rakesh Jhunjhunwala considers himself as both trader and a long-term investor. “Short-term trading is for short-term gain. Long-term trading is for long-term capital formation. Trading is what gives you the capital to invest. My trading also helps my investing in the sense I use a lot of technical analysis for trading at times. If the stock is overpriced, I should sell but my trading skills tell me that the stock can remain overvalued or get more overvalued. Hence, I hold on to my investments. Further, Rakesh Jhunjhunwala is bullish towards the growth of India. Quick Fact: Apart from being in the board of directors of big companies like Prime Focus Ltd, Geojit BNP Paribas financial services, Praj Industries, Concord Biotech etc, Rakesh Jhunjhunwala is also a movie producer. He has produced movies like ‘English-Vinglish’, ‘Shamitabh’, ‘Ki and Ka’. He is the chairman of Hungama Digital media entertainment Pvt Ltd.